First time home buyers like you can celebrate knowing that we are the experts when it comes to that point in time. 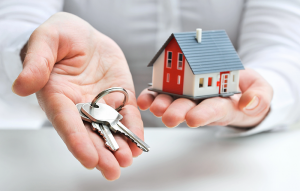 Why should you trust us when you are purchasing your very first house? For starters, we offer you great support and advice on buying your first home, from pre-approvals to the closing table. We also listen to your options, wants, and needs and help guide you towards the right path. Not to mention we also have over 12 years of experience in guiding all type of home buyers, from their first purchase to their 2nd or 3rd purchase. No matter what your age is, we will be there to support you from start to finish.